At Woodlands Tree House Preschool we believe in preschool activities that promote the development of a child as a whole. That’s why our preschool programs include enrichment activities that will support and enhance our curriculum. Music and movement, Spanish, library, and gardening are a part of every child’s experience. See more about how these activities help your child grow and learn by viewing the sections below. Children love to explore music through body movement, singing, playing instruments and dancing. Woodlands Tree House Preschool recognizes not only the joy children experience through music but also the benefits music and movement provide. In addition to the curriculum already taught by classroom teachers, our music program helps children learn music in a way that is both engaging and fun! The library is a place to teach children love and appreciation for books and literature. It’s a place that fosters knowledge and sparks interest for new things. Through books, children can learn about other countries, cultures, amazing animals, and much more. At Woodlands Tree House Preschool, children visit the library at least once a week. 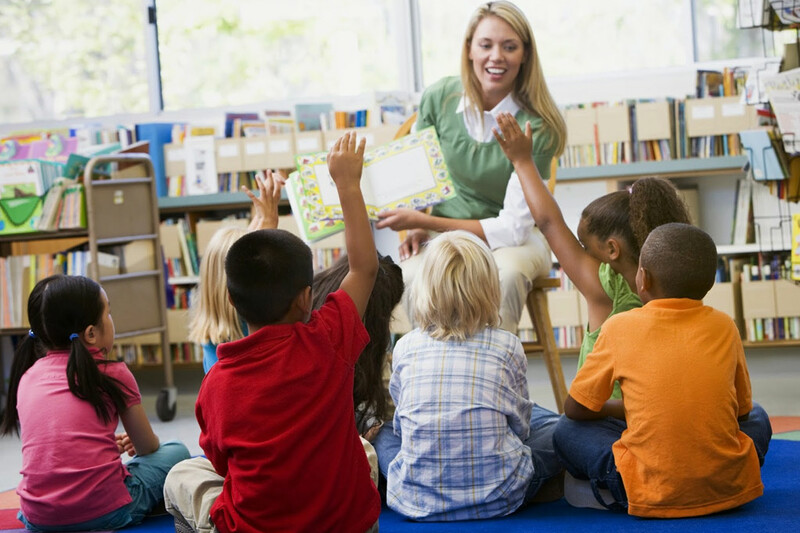 Storytime, reading, and literature are also incorporated into daily schedules. In today’s multi-cultural society, learning a second language is extremely important and can serve beneficial when older. Research shows that children who learn a second language at an early age will develop stronger language skills in English and improve overall performance in other academic areas. 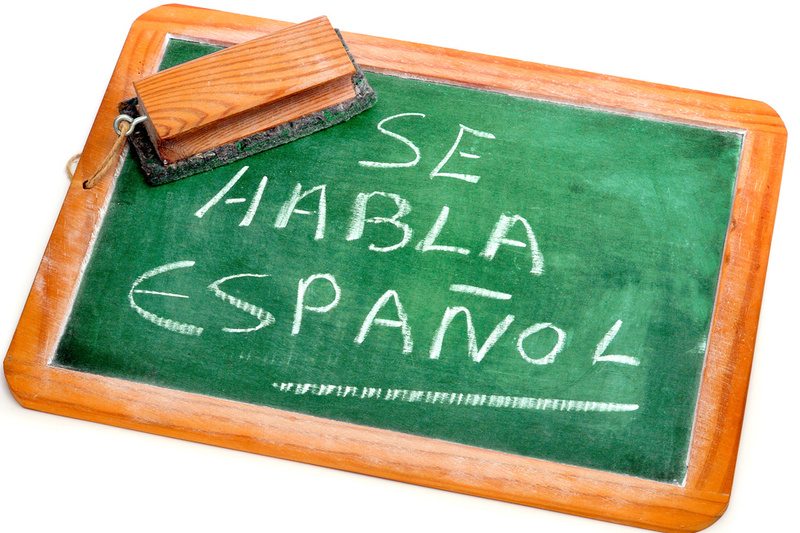 From the first day of class, Woodlands Tree House Preschool introduces Spanish to students starting with our toddler programs . When children reach three years old, the program becomes fully bilingual with children spending 50% of their day in a Spanish classroom setting with Spanish native speakers and 50% of their day in an English classroom setting. Gardening facilitates healthy eating habits, light exercise, planning, and organization skills, and is found to be calming while improving focus and memory. At Woodlands Tree House Preschool, we have a gardening teacher that visits our campus to show children safe and correct gardening methods. 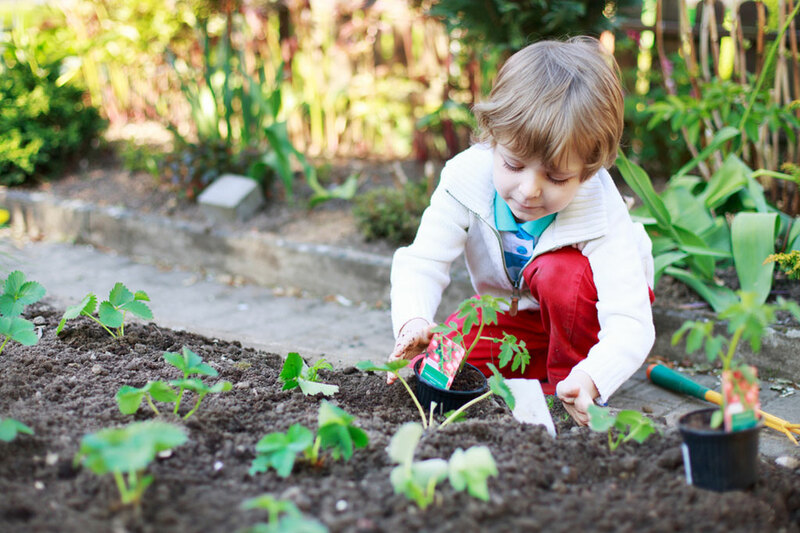 Starting at three years of age, each child gets their own plot on our on-site garden. From planting, weeding, watering, harvesting, and taking home their veggies, children learn every step of gardening from seed to cooking. Depending on the type of vegetable or fruit grown, children may also have a chance to use their harvest to make food such as pizza or juice.